My friend John Jamieson, who is now a prof in the geology department at Memorial University in Newfoundland and Canada Research Chair in marine geology and is also a former GeoSphere guest poster is currently on a research cruise near Fiji. John researches deep sea vents, aka. black smokers/seafloor massive sulphide deposits that are exhaling super heated water at tectonic plate boundaries around the world. These vents are modern analogues of the conditions in which volcanogenic massive sulphide deposits form, which are major sources of iron, copper, lead and zinc around the world. Watch the really cool video below to learn all about the cruise and why we care about black smokers and mapping the ocean floor. While you’re at it, check out some of the other awesome videos from the Schmidt Institute for Ocean Science! I’m getting back in the bog saddle. After a brief hiatus as I was adjusting to the life of a real, productive member of the PGS (post grad school) world I am good to go for blogging again. Enjoy the photo of the week! The text that follows is a technical description of the photo by the photographer, Dmitry Tonkacheev. Presented intergrowths of the infinite number of dark-brown sphalerite’s and arborescent crystals of gold were synthesized using gas transport method at 850 centigrade degree during 20 days by Dmitry Chareev from the Institute of Experimental Mineralogy RAS in Chernogolovka city, Moscow Region while we were working on the project of Russian Scientific Fund in the Institute of Ore Geology, Petrology Mineralogy and Geochemistry RAS. 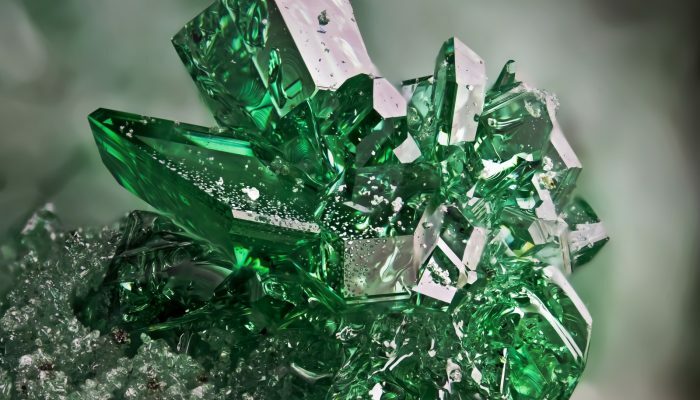 The main aim of this project was the determination of the maximum possible concentration and chemical state of some trace elements in the most abundant sulfides, synthesized using different techniques, including in ZnS. We obtained crystals of Fe-bearing sphalerite with simultaneous incorporation of Cd, Mn, In, Se and Au. The concentration of gold reaches 3,000 ppm (0.3 wt.%). 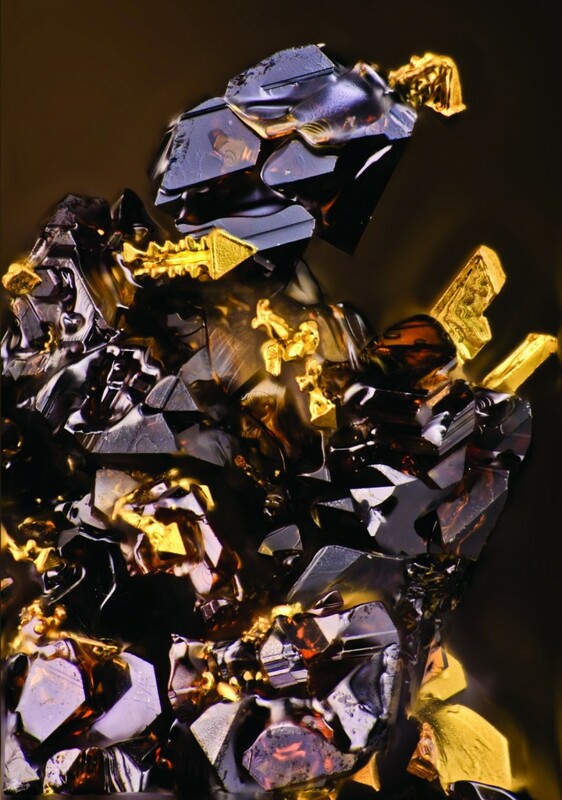 This is amazing for natural sphalerite. The next goal was in-depth-study of the influence of the presence of Se, In, Fe, Mn on Au concentration and also lattice parameter in ZnS. In this connection in the furnace-charge of Fe-bearing sphalerite, different admixtures were added in different combinations or severally. According to LA-ICP-MS data Fe did not encourage Au annexation (73±1 ppm). 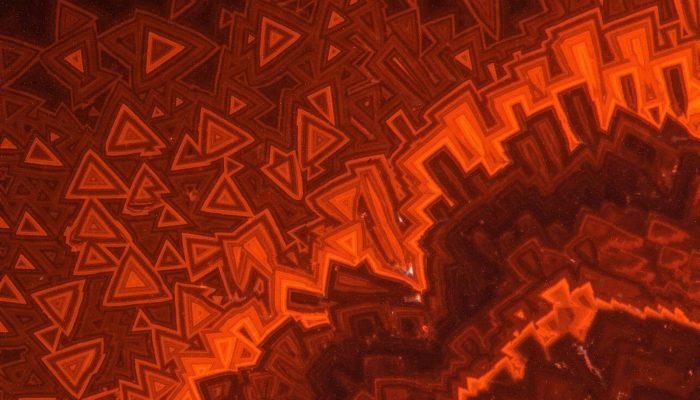 The bulk of Au wire “boards” on the dark-brown phase surface in the form of fascination crystals (usually arborescent). Some of them looks like a weapon from the “Transformers” arsenal or parts of his armor. Also bright diamond luster of this creature makes our “Knight” even more ultra-modern. Militiamen’s profile was confirmed by twisted skeletal crystal on the transformer’s head. It looks like ostrich plumage or horn, which were the main attribute in the plate armor of ancient warriors and indicated about their noble birth. Truly, it is a king of all sulfides. The good news for us is the fact, that the coarsening of this bellicose subject is approximately 1-2 mm.